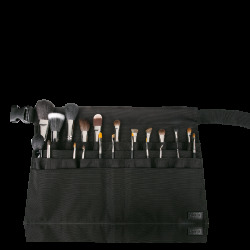 Professional brush belt designed specifically for makeup artists. 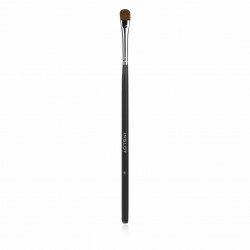 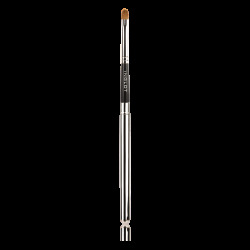 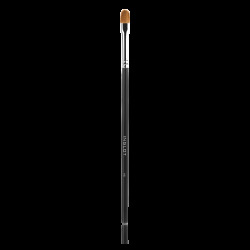 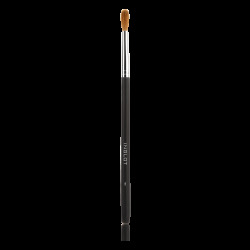 Made out of black nylon, it can conveniently hold the complete INGLOT professional makeup brushes collection. 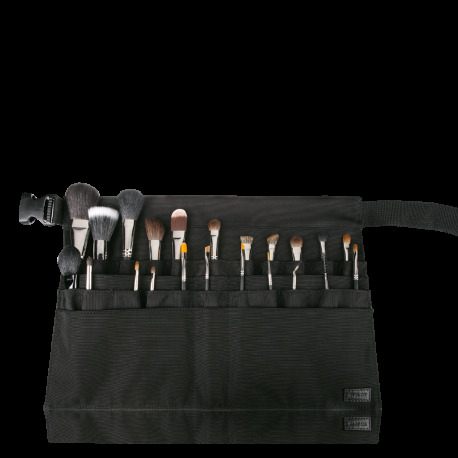 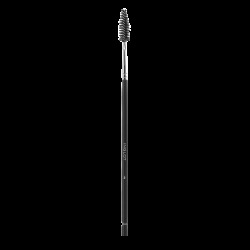 Includes 22 brush pockets and 4 spacious pockets for applicators, sponges, and other cosmetic accessories.